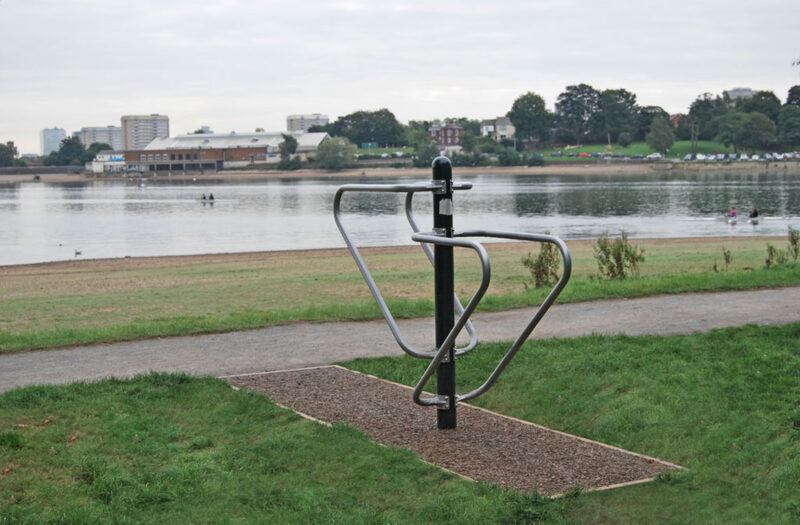 Edgbaston Reservoir is a seventy-acre site consisting mainly of open water alongside a dedicated two kilometre walking and jogging route. 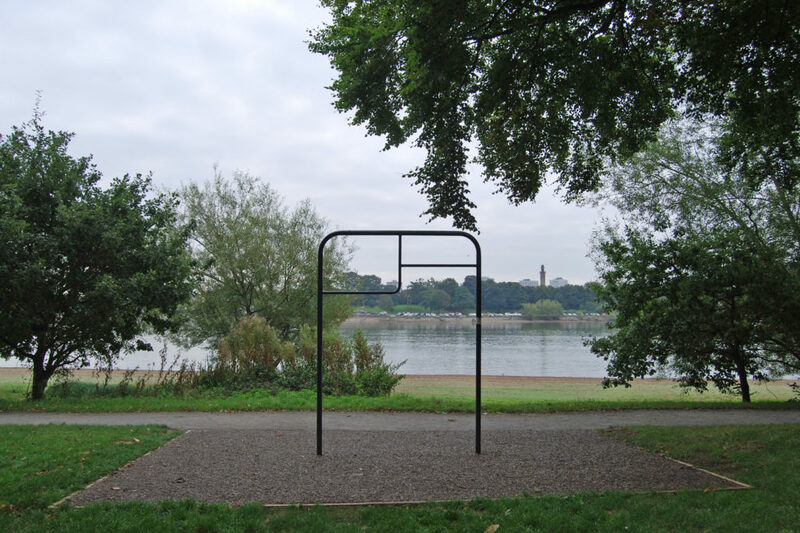 Built in 1827 it’s also home to a contemporary outdoor gym, designed by Birmingham’s Landscape Practice Group for local residents and visitors. In the summer of 2016, PlaySmart were asked to provide surfacing for elements of the outdoor fitness equipment in our exclusive ‘JungleMulch’ rubber mulch, which blended beautifully with the setting. It has proven to be a wonderful site in PlaySmart’s hometown, which should provide residents enjoyment for years to come. If you’d like advice on the best rubber mulch solution for your area, please feel free to get in touch! You can reach our experienced team directly on 01564 742 811, or message us via the contact page.